The Women's March or Women's Parade is an action to demand the fulfillment of women's rights and show solidarity with women. The first Women's March in Indonesia was held in Jakarta on March 4, 2017, to welcome International Women's Day on March 8. The big theme of Women's March in Indonesia in 2018 is violence against women . 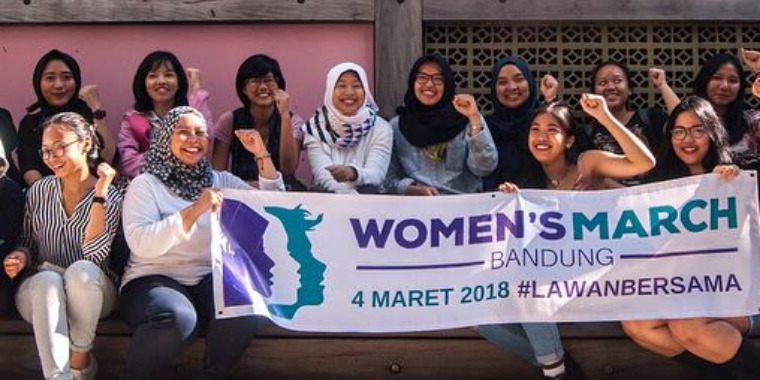 Starting from concerns with several local organizations / communities engaged in gender and human rights issues, this year for the first time Women's March was held in Bandung, West Java. 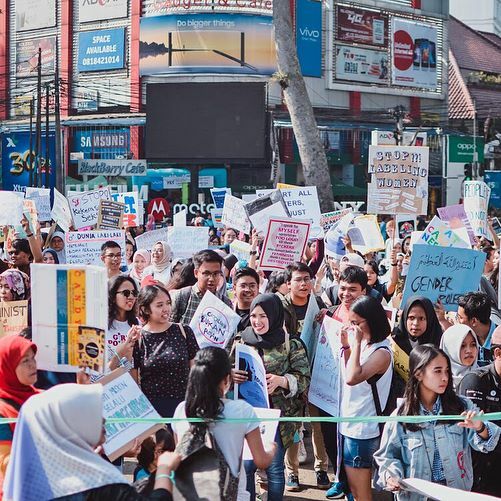 The theme of Women's March in Bandung is gender-based inequality. The number of child marriages in West Java is still among the top 10 nationally and is the highest in Java(BPS-UNICEF, 2016). The GINI ratio (the size of the income and wealth gap) in Bandung is still above the national figure (BPS, 2016). In the phenomenon of poverty in urban areas, urban poor women are one component of society that is most disadvantaged economically, socially, culturally, etc. In the 2016-2017 National Survey on LGBT (Lesbian, Gay, Bisexual, Transgender) organized by SMRC ( Saiful Mujani Research & Consulting) , only 50% of respondents from West Java knew / had heard of LGBT. 36.3% of that number believes that LGBT does not have the right to live in Indonesia. 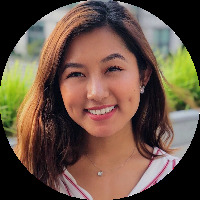 VISION: Encouraging the realization of a community that has more knowledge, sensitivity, empathy, mutual willingness, and good cooperation in alleviating gender-based injustice. Demand the presence, concrete actions, and consistency of the state and local government in alleviating gender-based inequality. 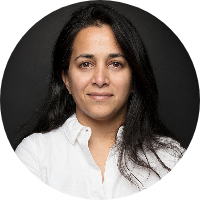 Increase public awareness, understanding and empathy regarding the importance of reducing gender-based inequality.